The GH series of cameras are well-regarded in cinema and broadcast. 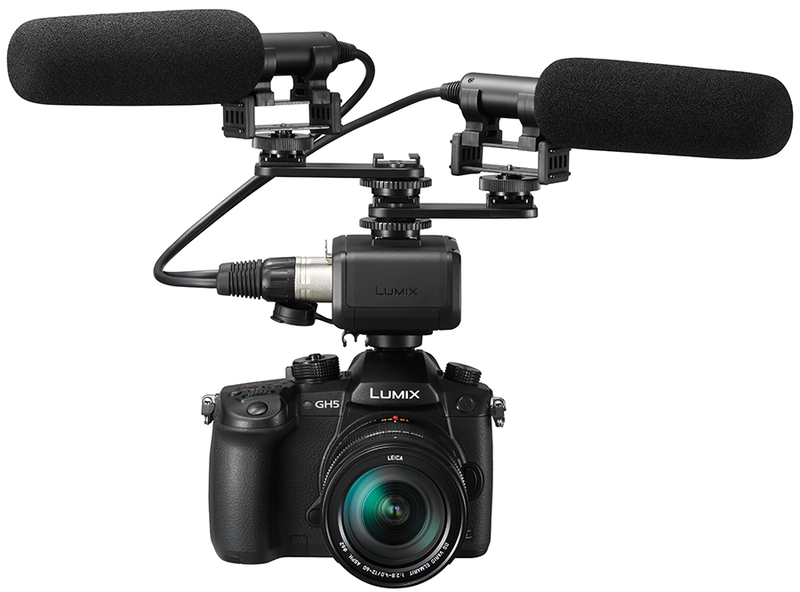 The Panasonic GH5 now comes with a firmware upgrade that not just adds to its pro-level functionality, but also sets the benchmark. 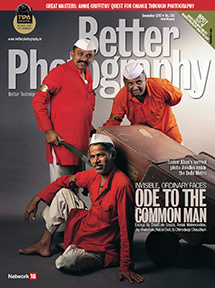 Shridhar Kunte puts it through the paces. The very first DSLR with a video mode launched in 2008… not all that long ago. The latest DSLRs and mirrorless cameras are evolving so quickly, that the days of the camcorder and bulky video camera are numbered. Panasonic has been at the forefront of a variety of innovations on the video front, and is the company most responsible for the blurring of lines between still and video. 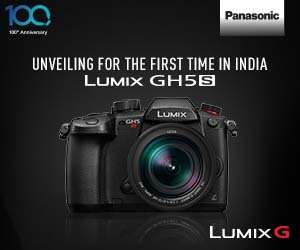 With the introduction of the Panasonic GH5, the company has taken yet another big stride forward in giving a pro-level video features within its flagship mirrorless camera. 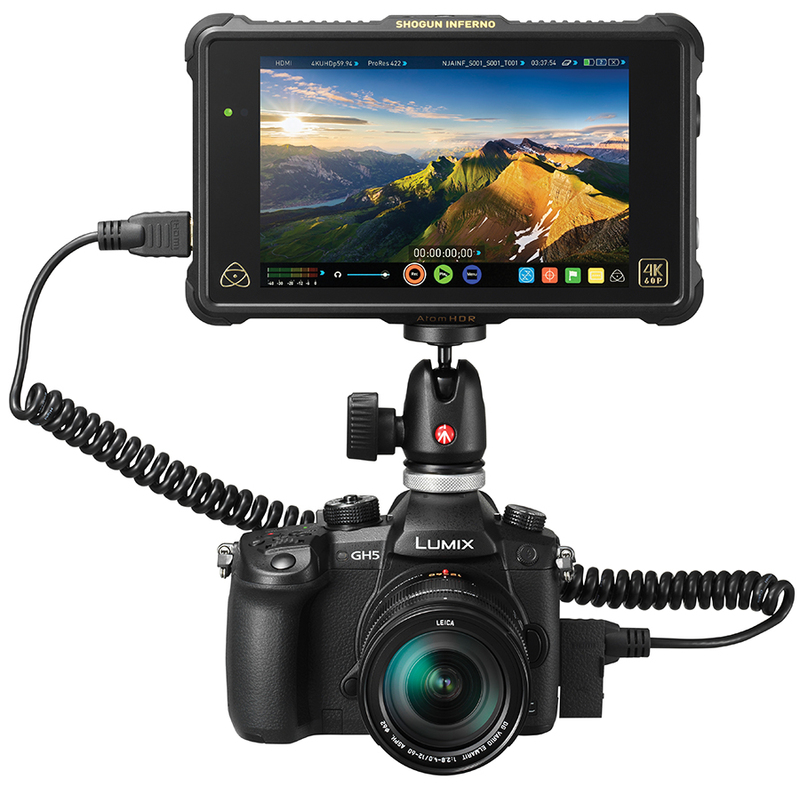 When the GH5 was first announced at Photokina 2016, it was the same time that Panasonic informed its audience that they would subsequently be rolling out the firmware update in the very near feature. The new firmware promised to take the video features of a camera already known for its video prowess to the next level. For this review we have upgraded the firmware to the very latest 2.1 version. This update makes four main changes, of which one very clearly addresses the significant customer feedback that the GH5 received after experts reviewed it. For instance, earlier, the GH5, at its default setting, would enter into the sleep mode after just once second of inactivity, even if the user was using just the EVF. It did this to preserve as much battery life as it could, at the cost of convenience. This has been changed in V2.1. Power saving will now remain inactive for viewfinder shooting. The user can of course change that default through set up menu. The camera now also supports the Hybrid Log-Gamma (HLG) standard for recording HDR video, and it is also now capable of recording HLG video directly on the memory card. The It also records 4K footage at up to 60 frames per second, and if you absolutely want to go pro… professional colour correction and Chroma Key operations, its 4:2:2 10-bit recording in 4K at 30fps is a major breakthrough for video in such a relatively tiny device. The camera utilises a larger region of the sensor to shoot anamorphic video. This firmware update also now allows the recording of video using a 4992 x 3744 pixel region of the sensor (that is 96% of the width of the camera’s sensor). While using this mode, users can now mount anamorphic lenses. Additionally, to support true anamorphic shooting, the firmware adds stabilization modes designed to respond differently to match the different horizontal and vertical sensitivity of shooting with anamorphic lenses. 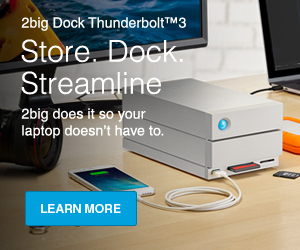 Panasonic has added tethering via USB. A dedicated software is available that recreates all the camera’s controls, for both stills and video shooting. This is a freeware and available for both Windows and Mac. The camera’s functions can be also controlled with the help of a smartphone. The connectivity is via Bluetooth and WiFi. 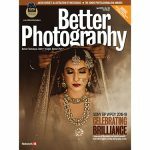 This really comes handy while shooting with super slow shutter speed or while using the Bulb mode. allows fine tunning of manual focus. We tested the video performance of the camera with Panasonic’s new high-end 12-60mm f/2.8 lens. At 725 grams, the GH5 ranks as the heaviest camera of its kind in the mirrorless camera segment, and is extremely well-built for professional use. To compare, the GH5 is just 40gm slighter than new Canon EOS6D MK II. The design of the GH5 resembles entry-level APS-C size DSLRs, and it feels great in the hand. The use of magnesium alloy frame and extreme weather sealing gives a clear indication of its intended use by professional users. The GH5 is splash/dust-proof, and freeze-proof down to -10 degrees Celsius. Handling, in general, is excellent. There are as many as five customisable buttons. There are other changes around the body over its predecessor… dedicated White Balance, ISO and Exposure Compensation buttons are smartly placed in a line for quick operation with the index finger. The twin command dials allow users to adjust exposure in a similar way to a DSLR. As there were many external customisable buttons, and a Quick Menu to instantly access commonly used settings, once i set up the GH5, I hardly ever required to get into the main menu… that’s how easy it gets. I was impressed with the video quality of GH5. The focusing speed in video has dramatically improved with the firmware update. Despite claims from other manufacturers, the GH5 is the only camera of its kind that offers broadcast quality bit rates and clean HDMI out. This alone is rare to find on cameras. For capturing 4K video, as the complete area of the sensor is used, there is no crop factor. GH5 also allows to capture super-slow motion footage filmed in 1080p at a tremendous 180fps. No other cameras at this price level is able to do this, making the GH5 an ideal camera for slow motion video capture. Another huge advantage is that the GH5 is intelligently designed to dissipate heat efficiently while capturing video, unlike most other cameras that overheat quite quickly. The GH5 offers rather effective WiFi and Bluetooth functionality. You need to download the Lumix Link app onto your smart device. The GUI of this app is very simple to use and concise. With help of this you can remotely control your camera. The app also lets you convert the smart phone screen into an off-camera viewfinder. If the camera is fitted with power zoom lens, the app lets you control zooming too! Overall, image quality is good, but where the GH5 truly shines is in its video quality and capabilities. While most other cameras are essentially still cameras with video benefits, here is a relatively diminutive mirrorless with high end pro video features, that is good with photos too. No other camera is at the same level as the GH5 in this regard. Why? This is the singularly most complete interchangeable lens camera currently available for people who want to shoot more videos than stills.